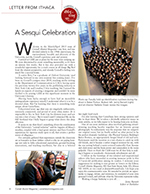 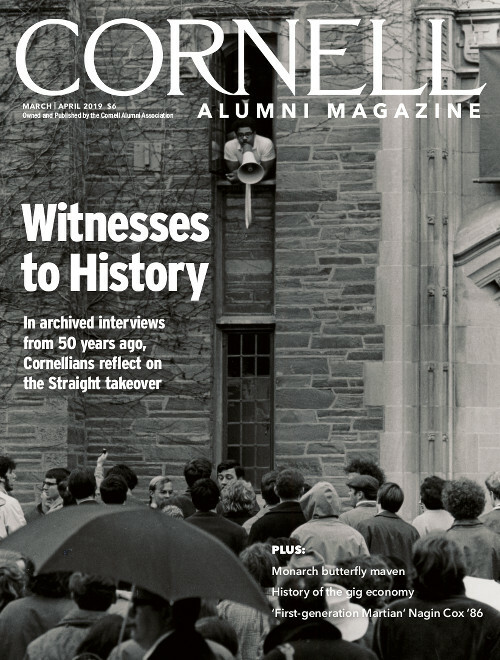 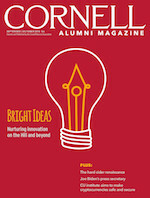 Our Sesquicentennial issue, celebrating Cornell’s past, present and future. 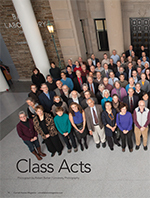 An historic group photo featuring some of the University’s most honored teaching faculty. 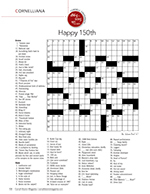 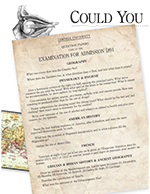 Test your brain power with a vintage entrance exam. 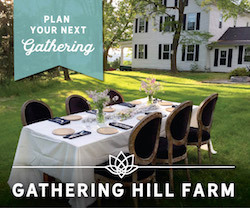 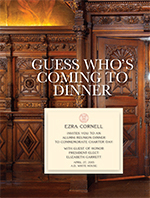 Ezra Cornell invites you to an alumni reunion dinner to commemorate Charter Day. 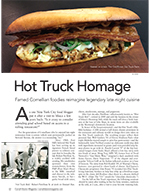 Famed Cornellian foodies reimagine legendary late-night cuisine. 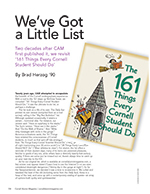 A book of essays from the Thirties reminds us that when it comes to the Cornell experience, some things never change. 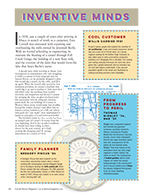 A tribute to Cornellian creations, from air conditioning to the birth control pill. 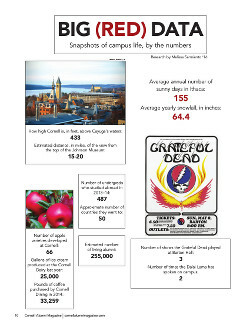 Snapshots of campus life, by the numbers. 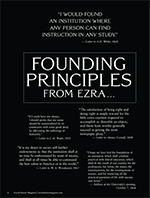 Words of wisdom from Ezra and Andrew. 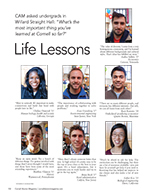 Continuity and change: the Cornell student experience across the generations. 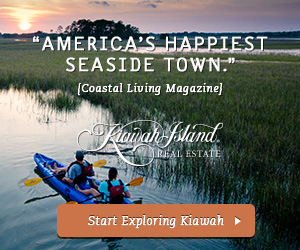 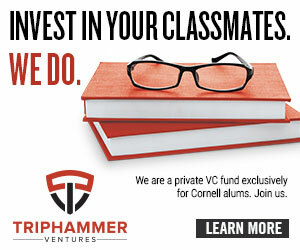 Greetings from our new Editor & Publisher. 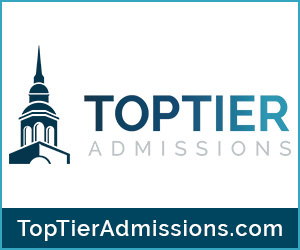 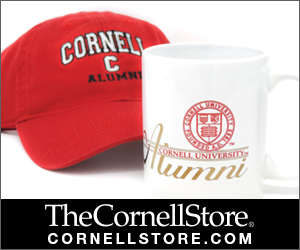 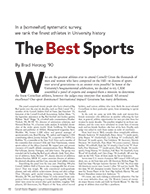 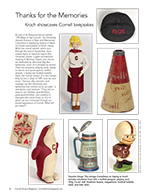 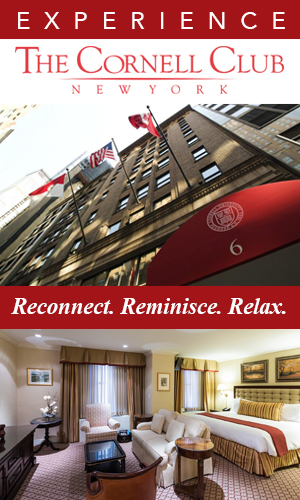 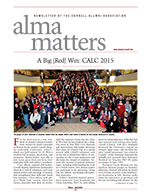 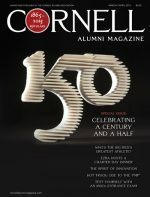 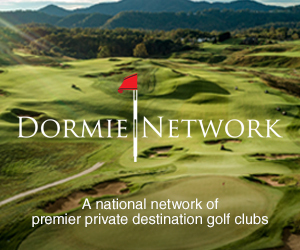 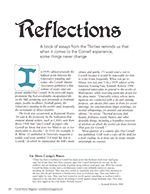 The newsletter of the Cornell Alumni Association. 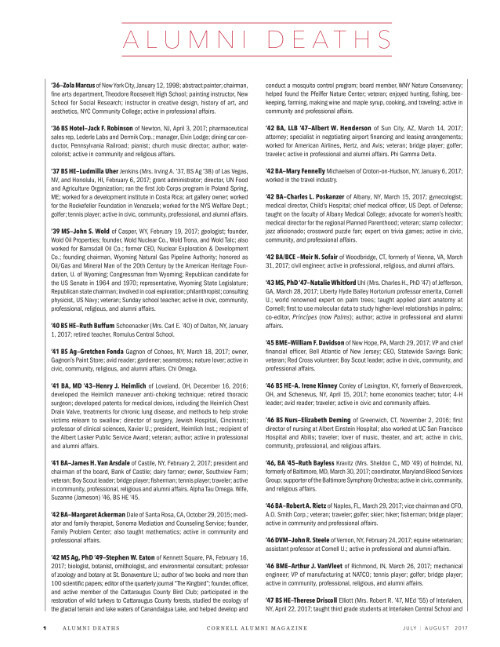 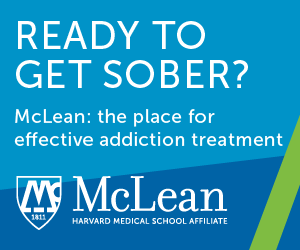 Please wait a moment for the page to load. 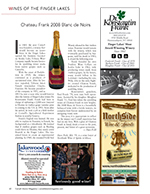 Chateau Frank 2008 Blanc de Noirs.